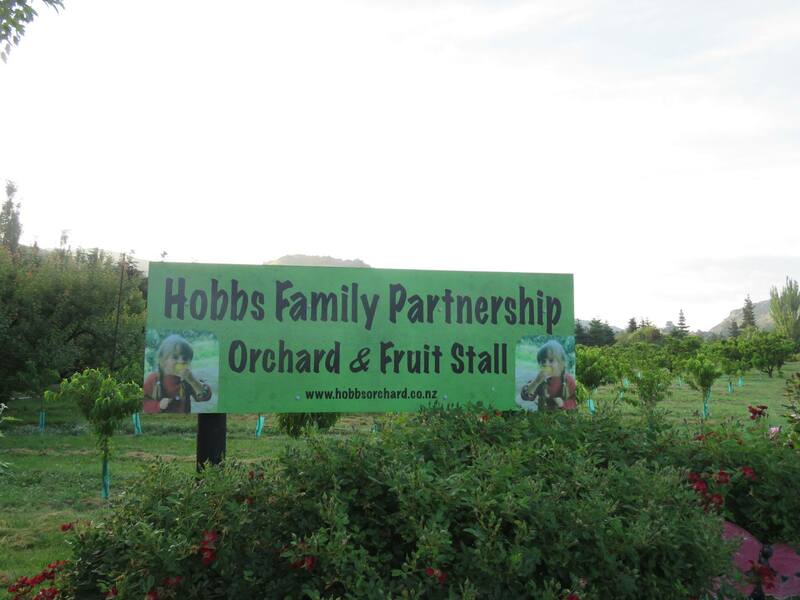 Our Fruit Stall will be opening for the Season tomorrow, Saturday the 9th December. ? Open 7 days a week from 7am – 9pm until early June 2018. 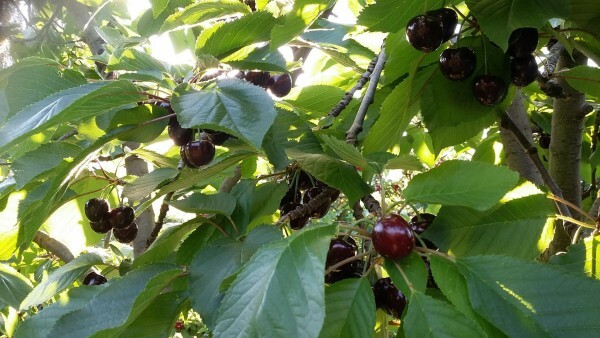 We start with Dawson cherries, new spuds and comfrey plants. ? ? If this hot weather keeps up our apricots will be earlier this year so hopefully around the 1st of January. ? Will keep you posted here and on our Webpage for those who haven’t ventured into the world of Facebook. Give us a ring anytime for weather reports, fruit updates. Ring or txt Sandra 027 464 9184 or Ruby 027 210 6090 as they will be once again running the Fruit Stall. You can reach me on 027 210 6457……I may have to get back to you as I don’t always hear it ring this time of the year. Or you can ring our landline on 03 446 8585 day or night. We only sell what we grow and you will like our prices. 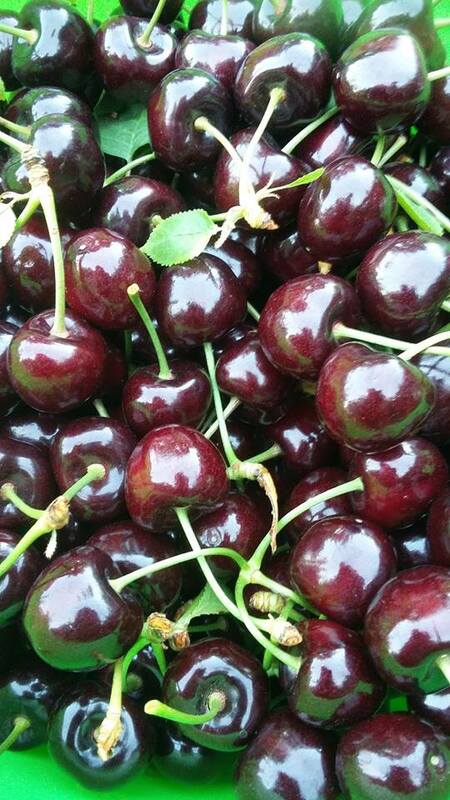 And If we haven’t got a fruit variety you want we will recommend a Fruit Stall that will.